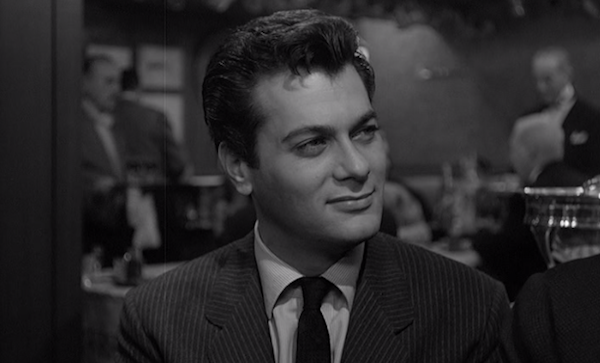 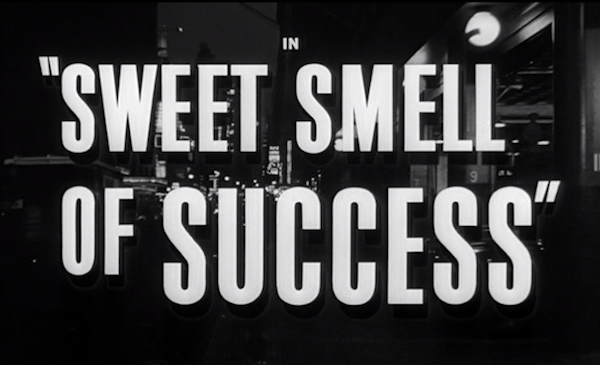 Sweet Smell of Success (1957) starring Tony Curtis and Burt Lancaster. 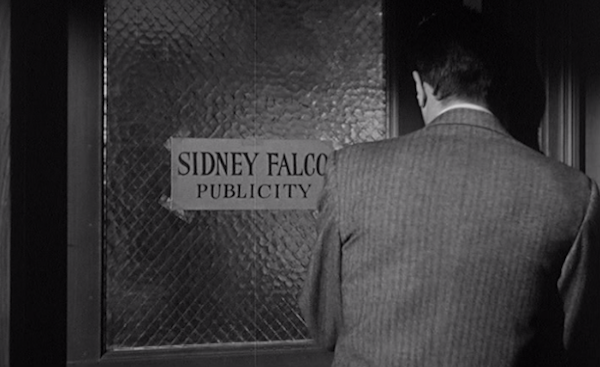 A classic movie I've been meaning to see for ages. 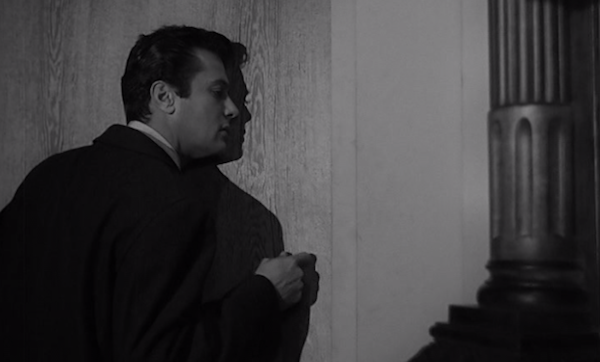 Finally watched it. 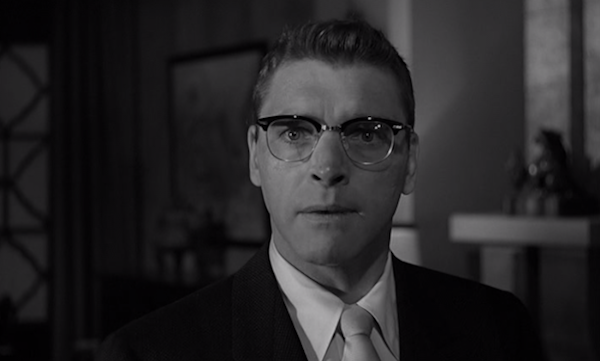 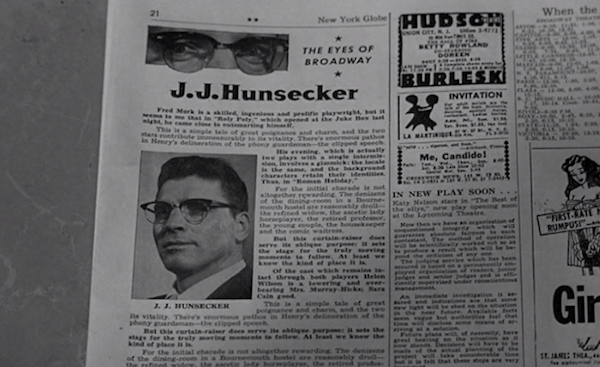 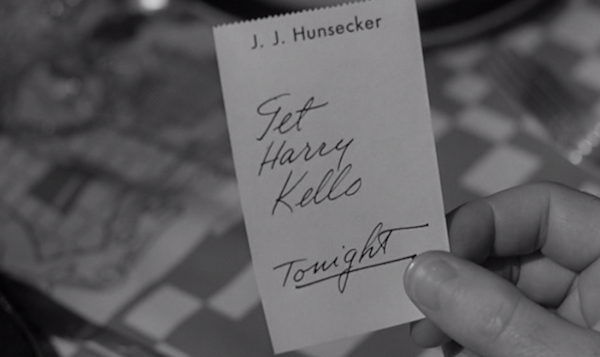 In the swift, cynical Sweet Smell of Success, directed by Alexander Mackendrick, Burt Lancaster stars as the vicious Broadway gossip columnist J. J. Hunsecker, and Tony Curtis as Sidney Falco, the unprincipled press agent Hunsecker ropes into smearing the up-and-coming jazz musician romancing his beloved sister. 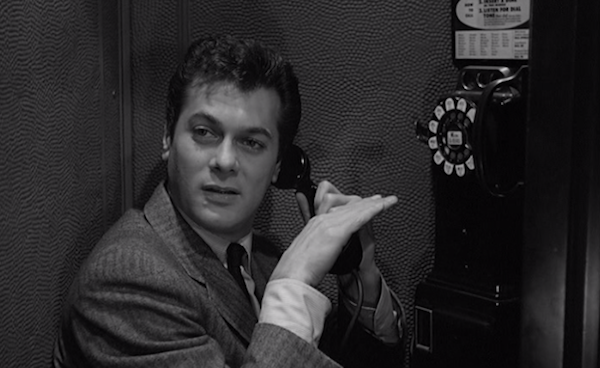 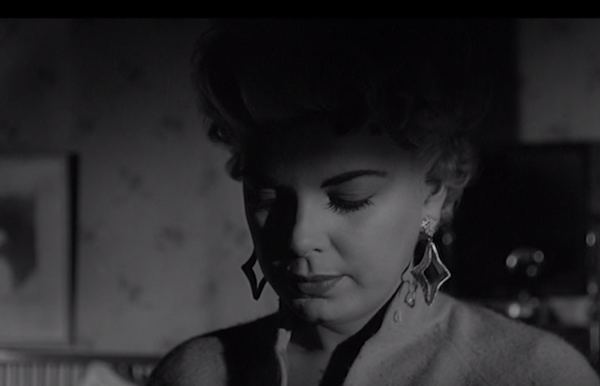 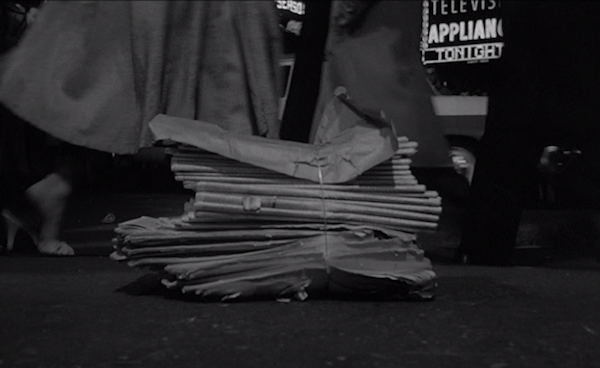 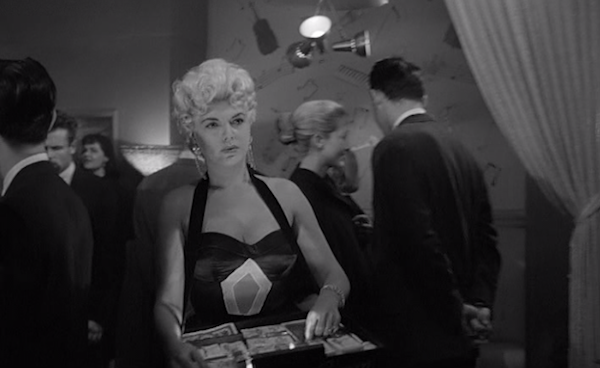 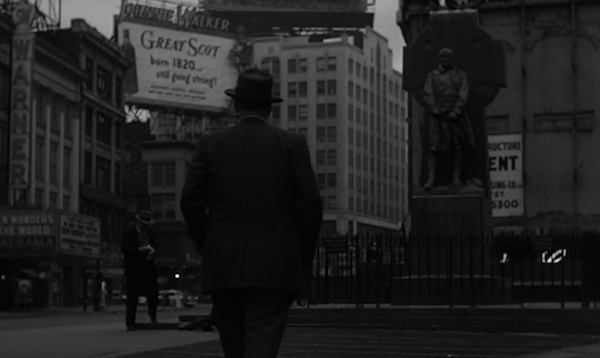 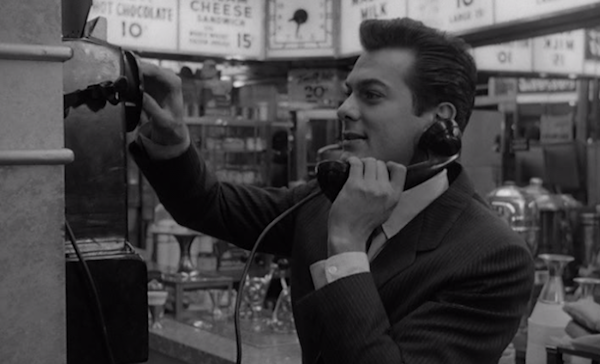 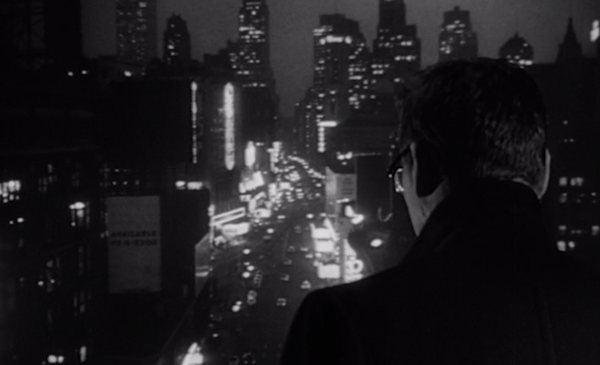 Featuring deliciously unsavory dialogue, in an acid, brilliantly structured script by Clifford Odets and Ernest Lehman, and noirish neon cityscapes from Oscar-winning cinematographer James Wong Howe, Sweet Smell of Success is a cracklingly cruel dispatch from the kill-or-be-killed wilds of 1950s Manhattan.